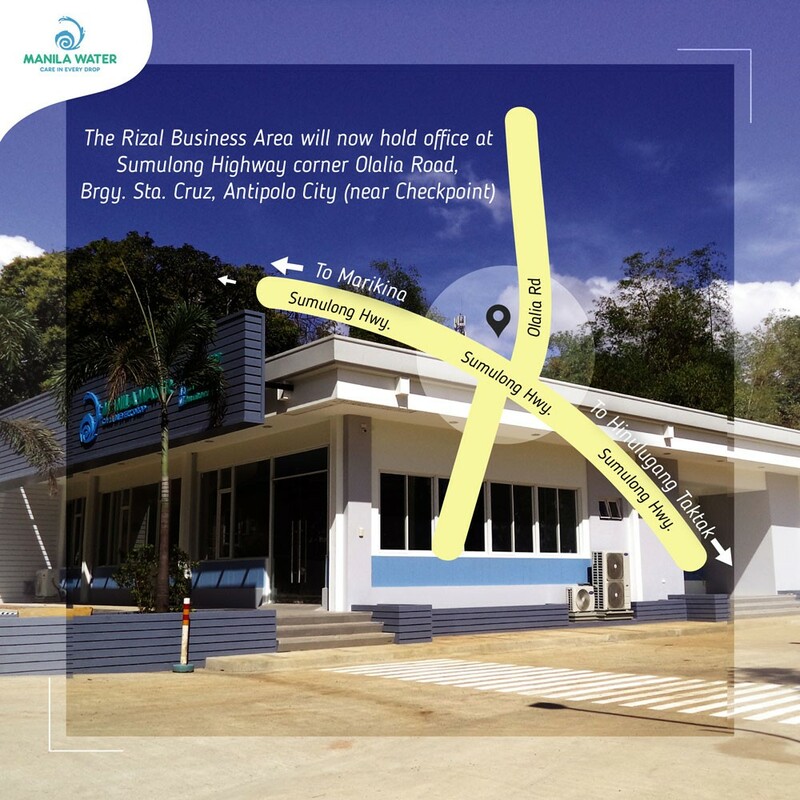 Rizal Business Area moves to new Antipolo office | Manila Water Company, Inc.
To further improve its delivery of quality service to customers in the East Zone, Manila Water has relocated its Rizal Business Area office to its new site at the heart of Antipolo City. 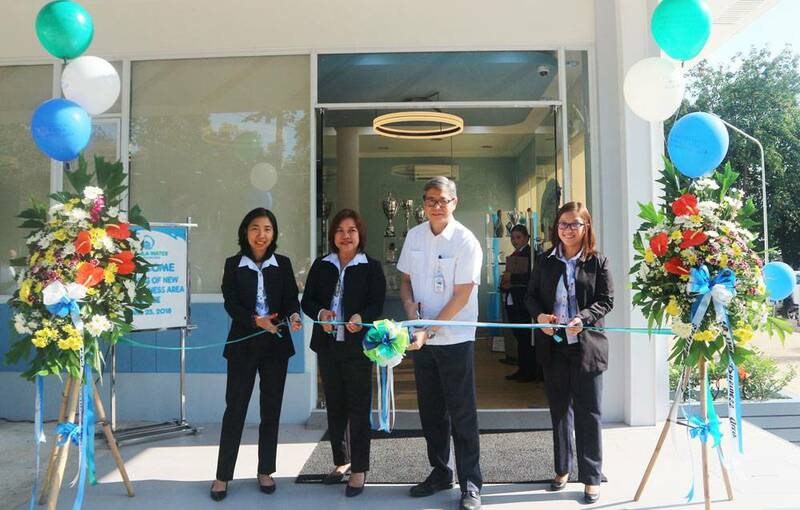 The new office is now situated along Sumulong Highway corner Olalia Street, making it more accessible to customers in Antipolo, as well as other municipalities in the province. Rizal Business Area formally opened its doors with an office blessing and ribbon-cutting ceremony last April 25 led by Manila Water Operations Chief Operating Officer Geodino Carpio, Corporate Project Management Group Director Maidy Lynne Quinto, East Zone Business Group Director Esmeralda Quines and Corporate Operations Group Director Thomas Mattison along with Rizal Area Business Manager Marie Joy Flores and other Manila Water managers. The benediction was led by Fr. Alexander Balatbat. Carpio, in his message to the attendees and staff, explained that the office transfer not only demonstrates Manila Water’s commitment in providing employees the best work environment, but also in bringing its service closer to its customers.